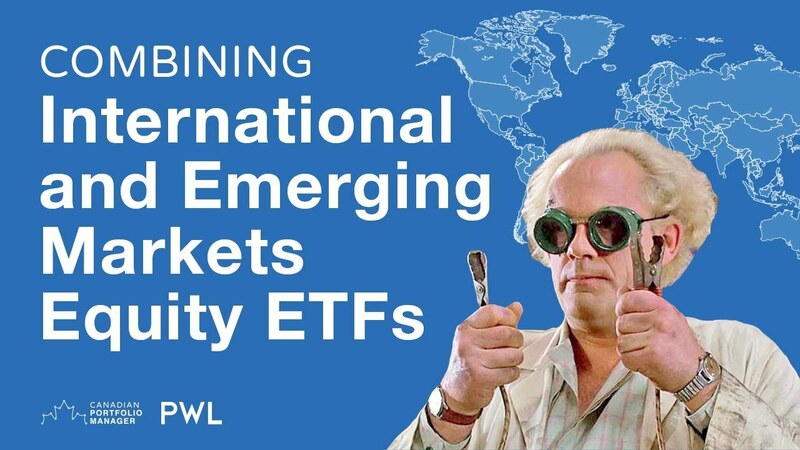 We also learned that the iShares international and emerging markets equity ETFs follow the MSCI indices, while the Vanguard international and emerging markets equity ETFs follow the FTSE indices. Ideally, investors seeking an appropriate allocation to Korean stocks should EITHER combine iShares international and emerging markets equity ETFs together, OR Vanguard international and emerging markets equity ETFs. So, XEF pairs with XEC, while VIU pairs with VEE. This ensures that only one of the ETFs in your combo includes Korean companies.